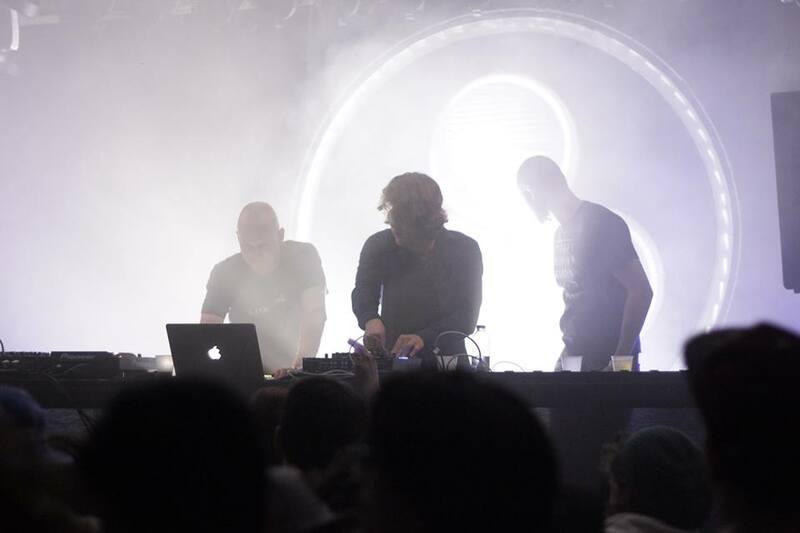 We were recently invited to the Société des Arts Technologiques in Montréal to create an installation for Drum and Bass legends, Noisia. Personally, this was a huge night for me seeing as I’ve been following them over the past 10 years and still hadn’t seen them live. I was pretty stoked for this one! So the 10th anniversary of the Mapping Festival in Geneva, Switzerland has come to an end. An amazing week of installations, workshops, performances and parties. We recently celebrated our two year anniversary at Dirtycake with special guest DJs Goth-Trad, Trollphace, and Rekoil smashing the venue to bits! The structure was mapped using three projectors on one macbook pro running Madmapper, Modul8 for the video and CoGe for the live generated visuals. Today I’ve released my album, ‘Bardos’. This project is the culmination of over a year of working in the studio part time between other projects. You’ll certainly recognize the sounds if you saw my A/V performance at Mutek_IMG last year. The album is free and available HERE.